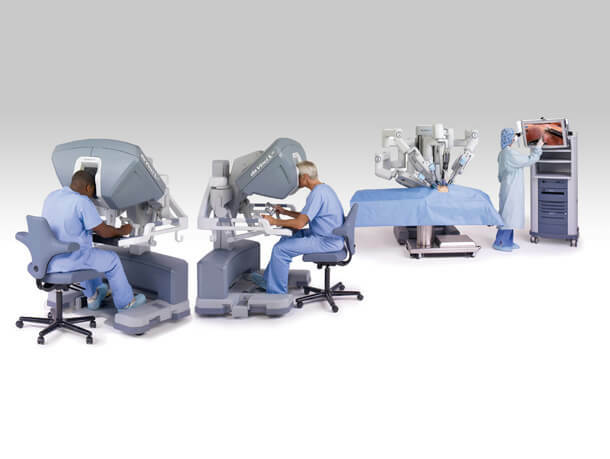 Mount Elizabeth has been serving the Asia-Pacific for over 40 years as a leading medical hub, earning the trust of patients from all over the region with its strategic pairing of exceptional medical talents with advanced technology. Staffed by a large team of dedicated professionals and a diverse mix of highly skilled specialists, Mount Elizabeth Hospitals have received the renowned Joint Commission International (JCI) accreditation of quality care. 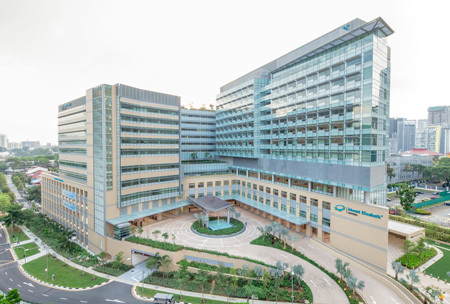 To provide patients with greater access to our wide spectrum of services, we extended our presence in Singapore from one hospital in the city (Mount Elizabeth Hospital) to an additional location in the heart of Singapore (Mount Elizabeth Novena Hospital). 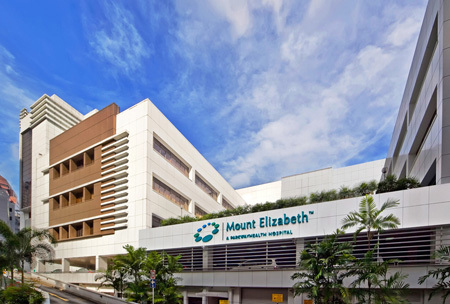 With our doctors operating across both locations, patients can access the benefits of Mount Elizabeth’s medical expertise from both world-class medical facilities within the heart of Singapore.